Lamb of God is set to make Summer’s Last Stand this Wednesday at Darien Lake Performing Arts Center. They won’t be doing so alone however, as they will be joined on perhaps summer’s loudest and flat out best tour by fellow heavies Slipknot, Motionless in White and Bullet for My Valentine. Not only will the Richmond, Virginia natives be touring behind the breath of the immense catalog, they are bringing new music on the road as an added treat in the form of songs off their recently released eighth studio album, VII: Sturm Und Drang, which translates to Storm and Stress, an album title no doubt influenced by singer Randy Blythe’s recent manslaughter case (it’s actually ‘a 18th century proto-Romantic movement in German literature and music in which individual subjectivity and extremes of emotion were given free expression in reaction to the perceived constraints of rationalism imposed by the Enlightenment and associated aesthetic movements’). 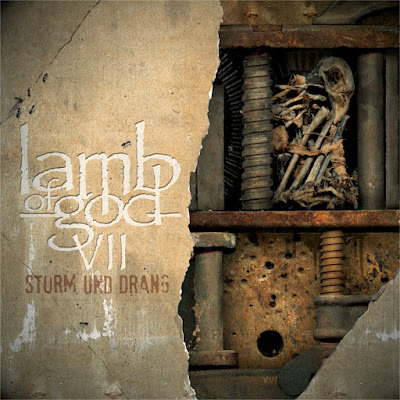 VII: Sturm Und Drang, once again produced and mixed by Josh Wilbur with engineering by Wilbur, Nick Rowe, and Kyle McAulay, was recorded at NRG Recording Studios in North Hollywood, CA and Suburban Soul Studios in Torrance, CA. The band’s last album, the Grammy-nominated Resolution, debuted at #3 on the US Billboard Top 200, #1 on the US Top Hard Rock and Rock Album charts, #2 on the Canadian albums chart, and #3 on the Australian albums chart. 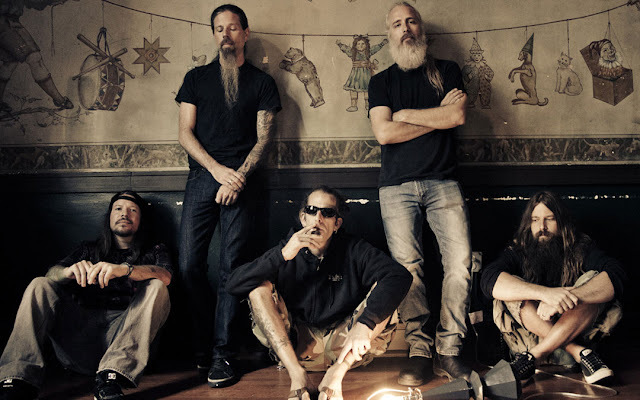 For more information about Lamb of God, please visit: www.lamb-of-god.com, www.facebook.com/lambofgod, https://twitter.com/lambofgod and http://instagram.com/lambofgod. Be sure to catch Lamb of God, alongside Slipknot, Motionless in White and Bullet for My Valentine, on the Summer’s Last Stand tour when they stream roll through Darien Lake Wednesday, July 29. Tickets are still available here. Purchase your copy of VII: Sturm Und Drang here.